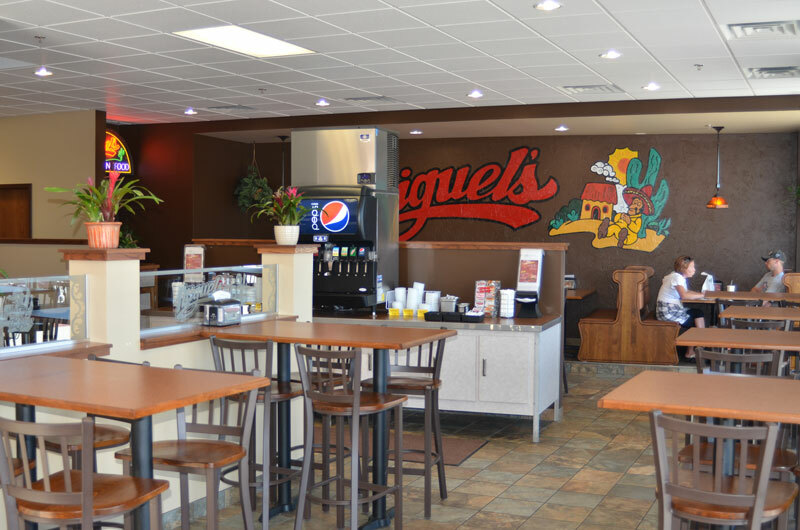 Miguels Tacos-where our Famous Mexican meals are cooked fresh to order, just for you within walking distance to beautiful downtown Detroit Lakes! 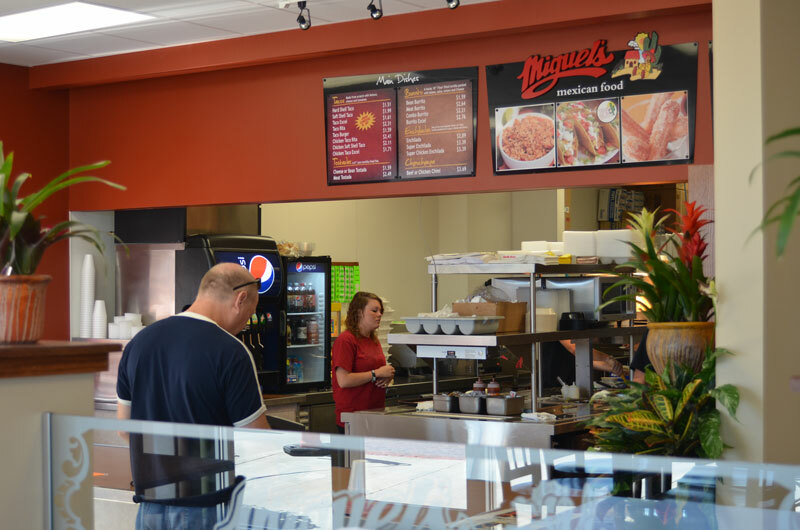 We have a new and robust breakfast menu with tasty Mexican food meals served all day in our new dining room or for on-the-go in our drive through. We offer fresh, superb Mexican food with our extensive catering services for all your special events and celebrations. 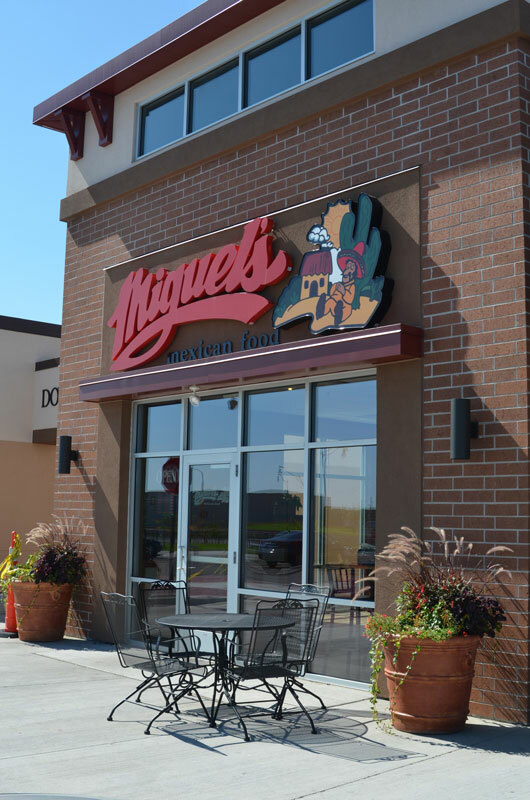 We look forward to your visit- for the best tacos, enchiladas, burritos and much, much more!